Renovating a bathroom can be an exciting time for new or old homeowners, but it can also cause a lot of stress. 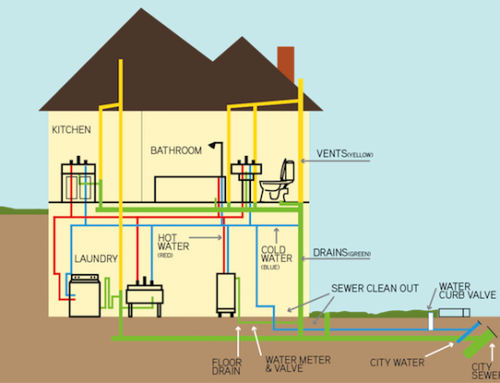 Naturally you would want everything to be perfect and you definitely don’t want to spend extra money fixing a contractor’s mistakes. 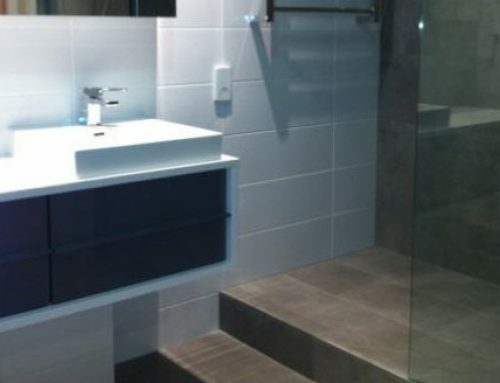 In order to get value for money as well as peace of mind when it comes to your bathroom renovation, you should communicate clearly with your renovator. Here are a few questions that you should consider asking the bathroom contractor you hired before he or she gets started on the job. How long have you been a bathroom professional? Any type of job that is done in your house should be done by a professional craft man. Asking about the contractor’s experience and professionalism will not only ensure that you have peace of mind, but it will also show the contractor that you value his expertise. This way he or she will know that you are interested in the path your bathroom is going to take and that you trust their skill. Experience is often more valuable than qualifications and an experienced bathroom renovator will take their job seriously. Are you licensed and registered with the state? 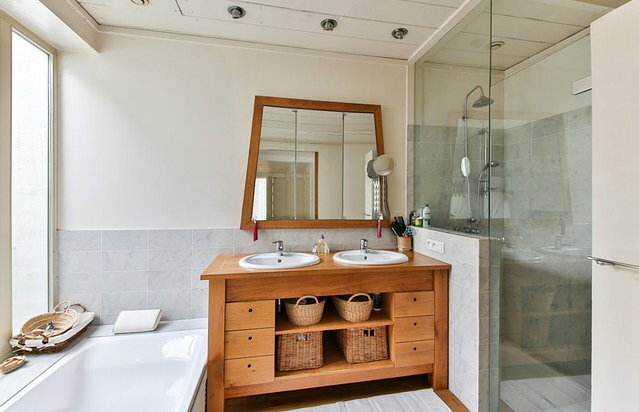 Renovating a bathroom is not something any old handyman can undertake. 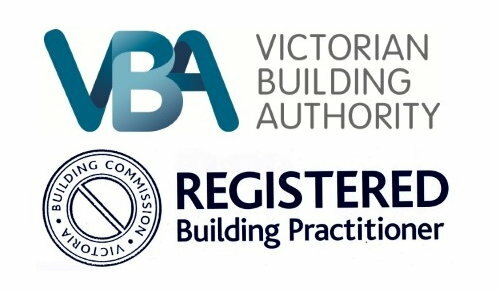 Construction has a nasty way of bringing up legalities that you might face when trouble strikes, so it is very important that your bathroom renovator is licensed and registered with the state. Not only will this cover you in the long run, but it will send out a clear message that you want your renovations to be done according to the regulations of the law. This will then also contribute to insurance claims if anything should go wrong before, after or during the renovation process. If your contractor is not registered, find out why or switch contractors. How long will this renovation project take? The contractors will be like a guest in your home until the renovations are complete which means that you might have to give up your private space for a few days. This can be extremely annoying. Ask the project manager how long things will take to complete and if he or she is going to conduct any follow-up checks upon completion. This way you will be able to plan your life around the project and you will also be able to keep an eye on the time frame of the renovation process. Last but not least, ask if they have any references that you can contact before hiring them. Make an effort to find out if the clients were happy with the renovator’s job in order to make an informed decision. You can ask referred clients if they were happy with the project and its time frame, if they were satisfied with the professionalism of the contractor and if they would use this contractor again. 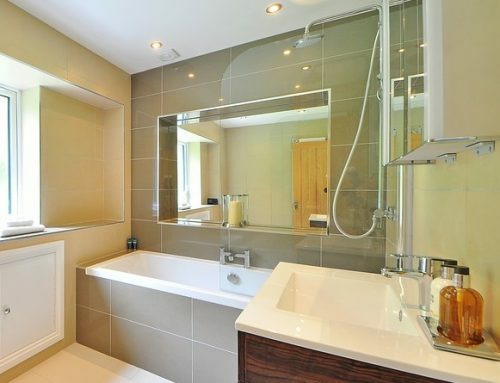 If you ask all these questions before renovating a bathroom you will be able to find a team that can perform your desired job to a very high standard.